Santa Maria's newest housing concept. 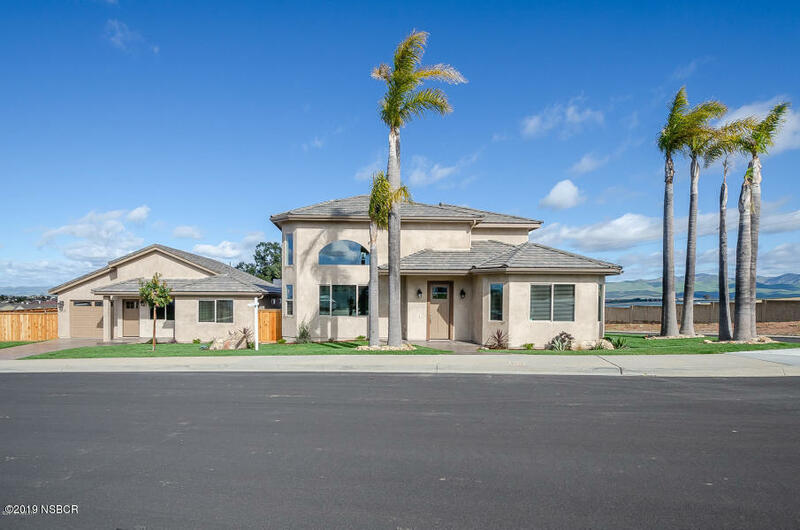 Come see these two beautiful custom homes built on one single family lot. This new concept allows you to live in one home and rent out the other. This style of living allows you to live in the larger home and have Mom, Dad or other extended family members live next door. These homes are turn key and include all the new furniture. Great location close to shopping, freeway access & fall with in the Orcuttt School District. The two story home has a great open floor plan with master bedroom downstairs. The master includes a huge walk in closet. Master bath has double sinks, separate tube and over sized shower. Quartz counters and shower surrounds through out both homes. Back on market do to buyer issues. Appraisal came in at $ 895,000 listed price.